DETROIT — The 2018 Camaro ZL1 1LE has conquered the Green Hell in a new video from Chevrolet, lapping the Nürburgring’s 12.9-mile (20.8 km) Nordschleife (“north loop”) in only 7:16.04, making it the fastest Camaro to ever lap the famed German track. 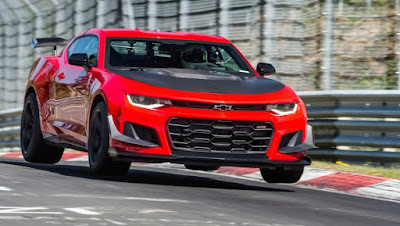 The ZL1 1LE’s time is quick enough to place it 13.56 seconds ahead of the Camaro ZL1 with 10-speed automatic that Chevrolet tested last year. 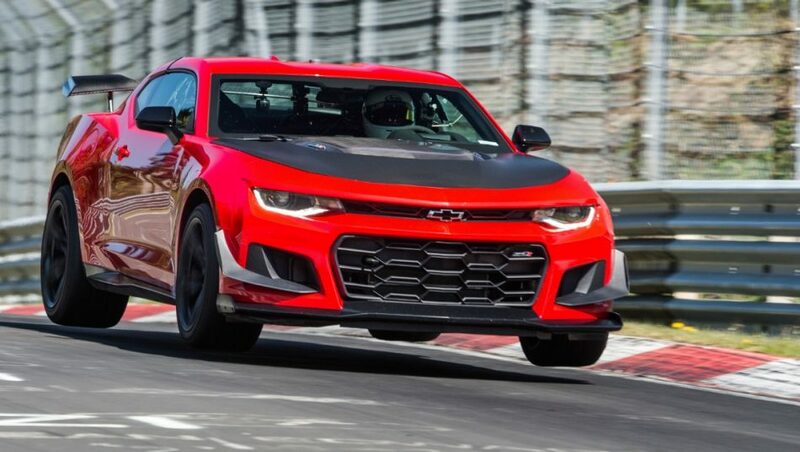 The Camaro ZL1 1LE takes Chevrolet’s track-focused 1LE legacy to an even higher level, with racing-based adjustable suspension components — including Multimatic DSSV® (Dynamic Suspension Spool Valve) front and rear dampers — special front dive planes and carbon-fiber rear wing, and exclusive Goodyear Eagle F1 Supercar 3R summer-only tires,* in an extreme track performance package powered by the 650-horsepower LT4 supercharged V-8 engine. The 2018 Camaro ZL1 1LE (order code A1Z) carries an MSRP of $69,995, which includes a $995 destination charge (excludes tax, title, license, dealer fees extra). 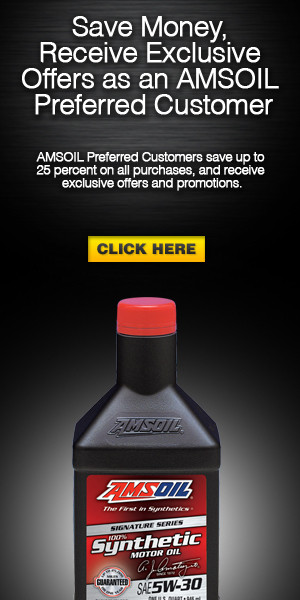 It goes on sale this summer.